It’s your life. Let us help you live it! 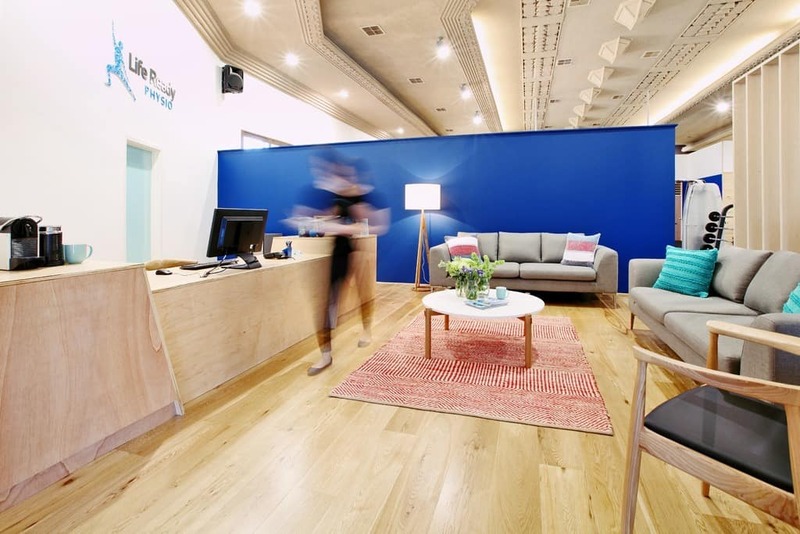 Monica completed her Bachelor of Science in Physiotherapy at Curtin University and has since worked in private practice and occupational health. Monica enjoys working closely with her clients to achieve their best possible outcome whether it is through hands on treatment, education or exercise based rehabilitation. 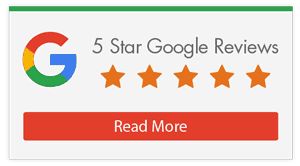 Monica has had extensive experience managing acute spinal pain, sporting injuries and injury rehabilitation especially through the workers compensation system. Monica has worked with a variety of amateur AFL and WAFL teams in our community assisting with injury management and gym rehabilitation. 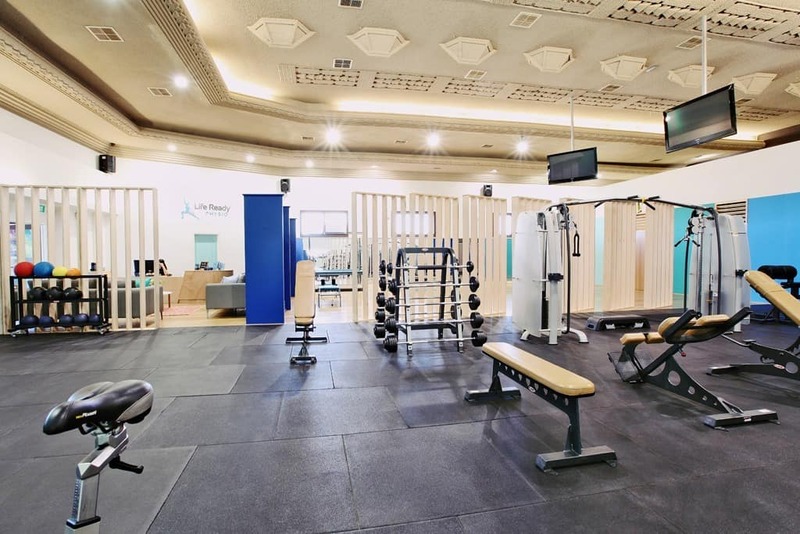 She has a keen interest in exercise rehabilitation through gym based and Pilates rehabilitation and finds these forms of management excellent to achieve long term goals and preventing future injuries. Outside of work she enjoys keeping fit through her boxing classes, travelling and enjoying wining and dining with her family and friends. Originally from Canada where he completed his undergraduate degree in kinesiology, Clay worked as a personal trainer for two years where he discovered his passion for injury rehabilitation. This led him around the world to the University of Sydney where he studied his Master of Physiotherapy. Clay’s main clinical interests are sports injuries and orthopaedic rehabilitation and he has gained extensive experience working with water sport athletes including surfers, paddlers and wake boarders. He is a strong advocate for the use of exercise and physical activity in his treatments, draws inspiration from his personal training background and is continually interested in the overlap between physiotherapy and strength and conditioning. 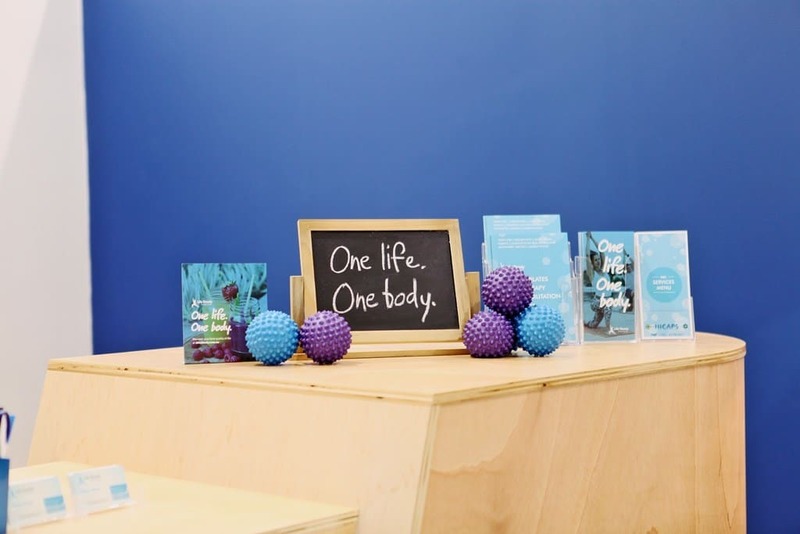 Clay takes an active approach to his treatments, focusing on self-management techniques and tailoring each treatment to meet each individual’s goals. Outside of work, Clay enjoys pursuing his own fitness goals through regular training and a participation in a variety of activities including diving, hiking and surfing. Other favourite activities include living up to Canadian stereotypes by frequently indulging in poutine and watching ice hockey! Having always been interested in sport, and having enjoyed human biology and PE studies in high school, Megan decided a career in physiotherapy might be a good fit! 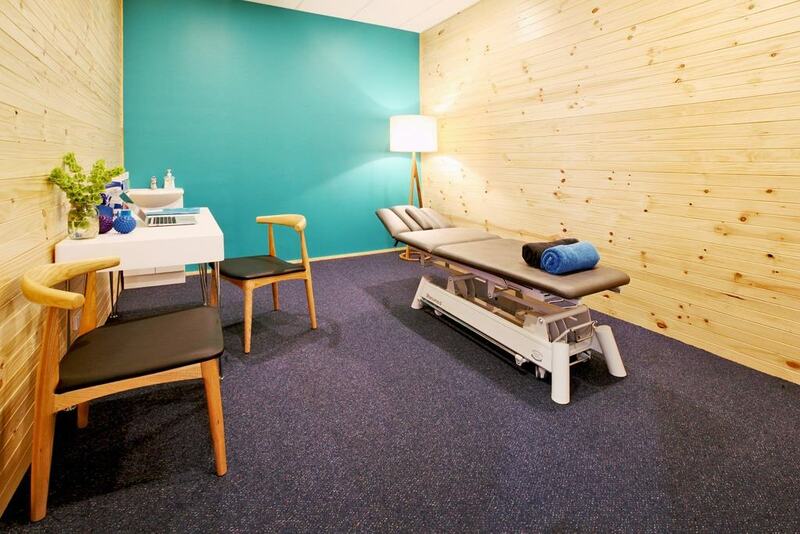 She completed her degree at Curtin University, graduating in 2015 and now has a keen interest in Pilates, dry needling and injury prevention. Outside of work Megan enjoys keeping active and being outdoors with activities like netball, tennis or heading to the beach. Olivia has been passionate about sport, fitness and health from a very young age. Her competitive sporting background has enabled her to gain vast experience as an athlete and a therapist. Olivia chose to expand on her personal training career of five years to incorporate remedial massage therapy. She has worked at the WACA (Scorchers) in season, massaged Olympic athletes and travelled with State teams. Olivia’s in depth understanding of the body, and years of working experience has enabled her to optimise the individual treatment provided to each client, specific to their individual needs and goals. When she’s not massaging or delivering personal training, Olivia can be found running around the lacrosse field, doing yoga or painting. Olivia lives by her favourite quote – “Be the change you want to see in the world” – Mahatma Ghandi. Mario completed his postgraduate diploma in Exercise Physiology at the University of Notre Dame in addition to his undergraduate degree in Exercise and Sports Science. He was nominated for both the practicum and academic award and was also awarded the John Bloomfield award for the most outstanding practicum student for his placement at Hollywood Functional Rehabilitation Centre in Nedlands. He has a strong focus on clinical rehabilitation for musculoskeletal injuries, cardiopulmonary diseases, osteoporosis, cancer, arthritic conditions, diabetes prevention and control and pre and post-surgical procedures. He has also worked with a number of high level athletes in sports ranging from rowing, football, rugby soccer, running, triathlon, sprinting and cycling. He combines his expertise to inspire, educate and motivate his clientele as they face new obstacles and strive for change. He helps them achieve their goals by collaborating and developing his diverse skill sets, by being flexible in his thinking and behaviour. Outside of work Mario is a competitive rower having competed in seven Australian National rowing championships where he has won four national titles. He also enjoys long distance running, having completed three marathons and placing 1st in the 2013 City to Surf marathon in the 18-24 year old category. 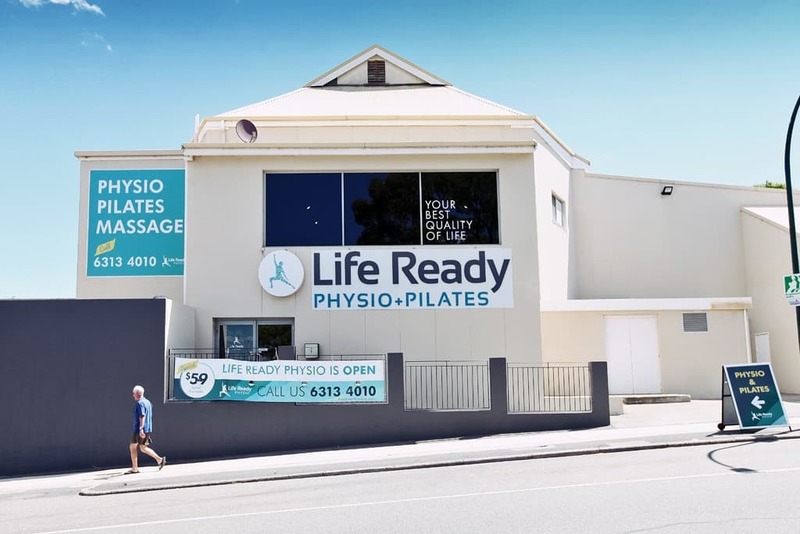 At Life Ready Physio Bicton, we have a range of professional practitioners ready to meet your needs and help you move towards your best quality of life. 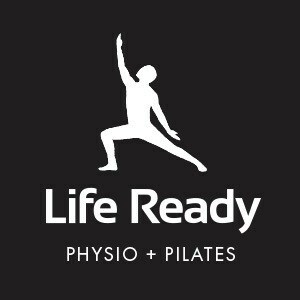 Whether your needs are related to physiotherapy, Pilates, rehabilitation, exercise physiology, remedial massage, or something else, we have the right services and professionals to help you. 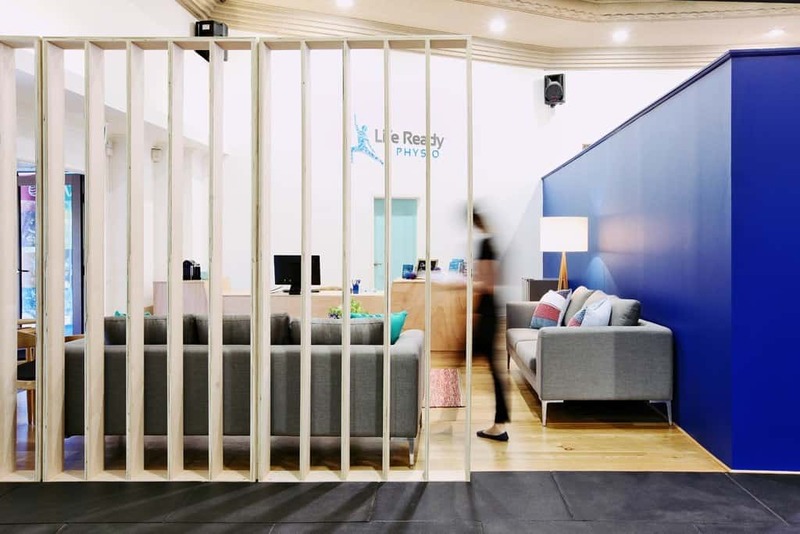 Our universal treatment approach promotes long term health benefits and ensures injury prevention for clients, allowing us to assist all walks of life, to live their best quality of life. 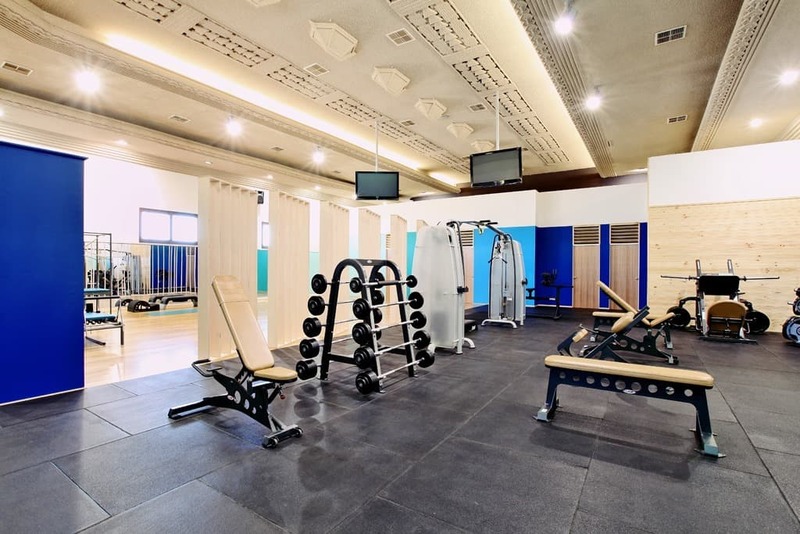 We are here to help you live your best quality of life. Are you ready?